Maybe Amazon can help you learn more? 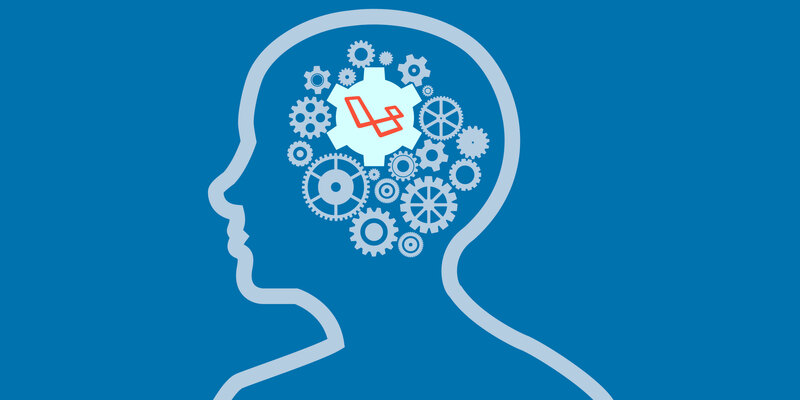 The command will automatically download the file from Maxmind, unzip it and import the cities to our database. We'll only import cities that have a population greater than 0. Once we have the cities in our database, let's create the inverted index that scout will consume. Although this works fine, it's still not able to fetch a city if you make a typo. Let's take care of this. As you can see, 5 trigrams match the trigrams from the correct form and only 2 don't match. Each trigram set of the correct form is stored in cityngrams.index. If we query the index with a mistyped word "berln" well get pretty accurate results since 5 matches were found. It will also return some other results that match the trigrams so we'll have to do one more step to get the best suggestions possible. The levenshtein distance between two words will simply tell us how many characters we need to change to get the same word. 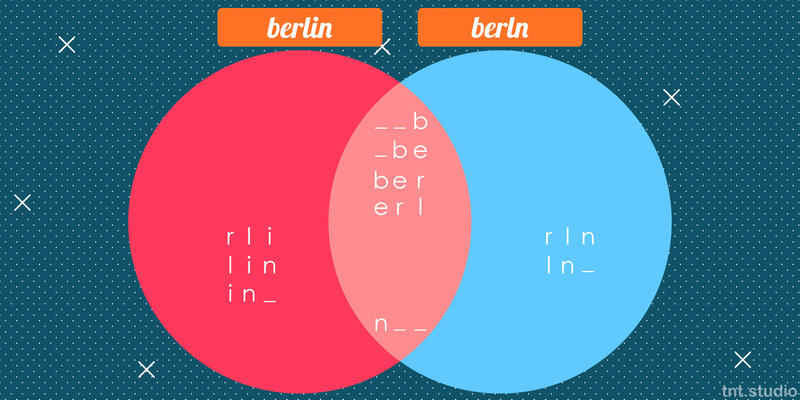 So the levenshtein distance between "Berlin" and "Berln" is 1 because we only need to add an "i" for the words to match. So we'll sort our result from our cityngrams.index by levensthein distance and return the suggestions to the user. Pretty simple but powerfull, isn't it?